Daastan e Ameer Hamza Shinwari Baba book is written by Khatir Ghaznavi. 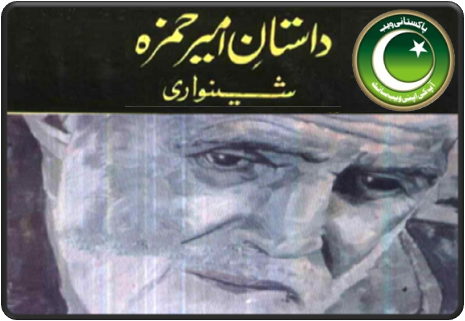 Daastan e Ameer Hamza Shinwari Baba is very good book containing detail life story of the Great Poet, Drama Writer and Novelist Ameer Hamza Baba. Hamza Baba is consider on of the most grreat poet among Pashto writers and poets. Hamza baba wrote many popular dramas for all India radio, radio Pakistan & PTV. Daastan e Ameer Hamza Baba Book cotains liefe story of Ameer Hamza baba covering his complete life, his work, beliefs and experiences in Urdu langauge. Click on the following links to read online or download book in Pdf format.